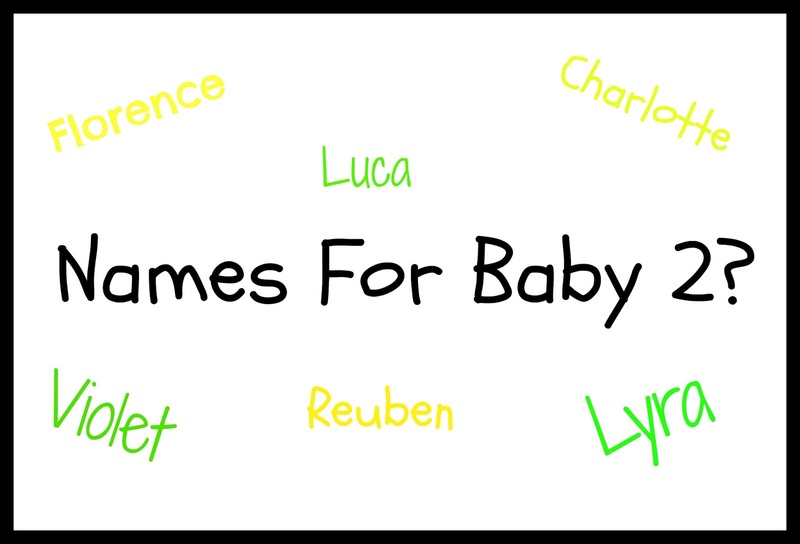 I've enjoyed watching different videos about names that other bloggers love but won't use and seeing as I'm expecting baby 2 I thought I'd write a little post of my own. I really like this and have done for years too but again the OH doesn't like it. is another one I've loved for years but the OH dislikes. is a name I've liked for a while but I think it's another one of those names that has become very popular in the last few years. is a name that has grown on me since discovering I was pregnant with baby 2. I think it works well with Eliot... 'Eliot & Arlo' but the OH is not keen. If baby 2 is a boy I may try to convince him as we haven't found any boys names that we both agree on yet! I think is such a beautiful name and I love it but one that is too common. During primary & secondary school I knew about 5 different 'Charlotte's'! If it's good enough for a princess though...?! is a name I've liked since watching the film 'Matchpoint' with Scarlett Johansson & Jonathan Rhys Meyers but it's not in my current top 3 girl names for baby 2 so will be unlikely to use it if it's a girl. is a Welsh name that has grown on me since watching 'Abadas' on CBeebies when Eliot was a baby. The OH liked it but isn't so keen on it now and I don't think it goes that well with Eliot's name. was one of my top girl names before I found out Eliot was a boy but since then has grown and grown in popularity so I wouldn't use it for that reason. is another name I've really liked for a long time...since watching The Golden Compass in the cinema about 10 years ago. I love the sound of it and how it's unusual. So there are my current top boy & girl names that I (probably) won't be using with baby 2. We have agreed on 3 girl names but are struggling to agree on boy names this time round, so I'd love to hear any suggestions for fresh ideas! It's New Years Day and I've been keeping a secret since Christmas Eve. I had been up a couple of nights with an upset stomach and wanted to take something for it. On reading the pack it said 'do not take if pregnant or trying to get pregnant. I knew there was a possibility I could be pregnant so took a cheap test that had been in a bottom drawer for a year. I took it just before getting in the shower and didn't expect to see anything but after a couple of minutes there was a faint pink line. 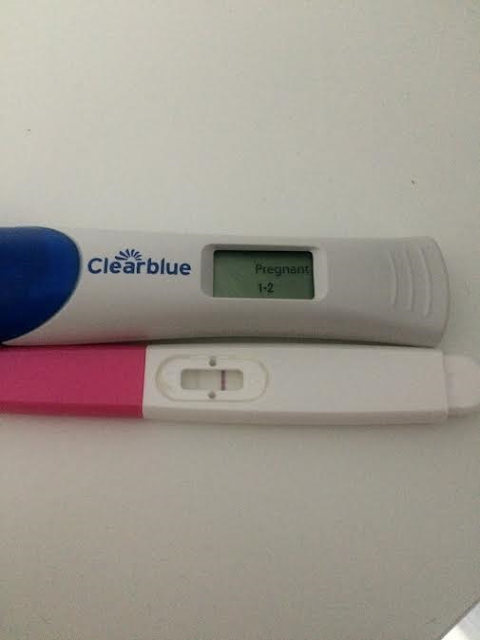 As when I found out I was pregnant with Eliot I didn't believe the 'cheapo' test could be right (when of course it was as it picks up HCG like others) so when I went shopping for a half price Christmas Turkey I picked up a clearblue pack of digital & non digital test. Being impatient once I'd loaded the shopping in the car I went back into the shop to do another test in the toilet. I did the line test which showed a barely visible line so decided to do the digital one the next morning. Christmas day we were awoken by Eliot excited that Santa had been and after lots of present opening I managed to do the digital test which definately confirmed I'm pregnant. It still hasn't sunk in but if all goes well there will be a new arrival around the beginning of September. I still have to tell my other half! Last week I posted a picture on Instagram announcing I was pregnant, expecting a sibling for Eliot in early September. I'm currently 23+5 and we have decided to stay 'Team Yellow' this time! 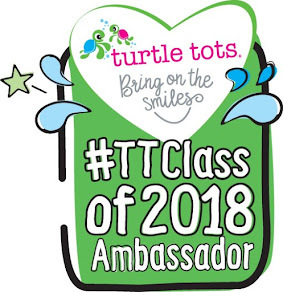 I've finally made it round to writing it about it here, I have been meaning to do so for such a long time but various different things have stopped me getting on to my laptop and writing any posts. I am a bit disappointed with myself as I said one of my regrets with Eliot's pregnancy was not documenting it but this is a start and I'm planning more posts to follow! Here is the announcement pic with a couple of outtakes..
Fed up with mummy taking the same photo! I did have to bribe him with sweets to get these photos taken!